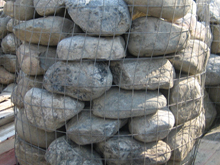 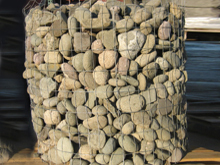 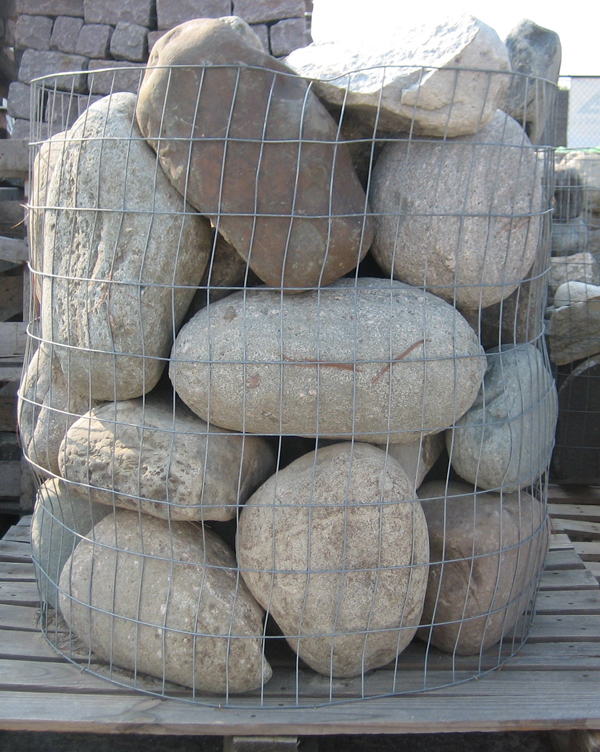 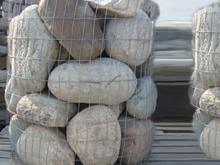 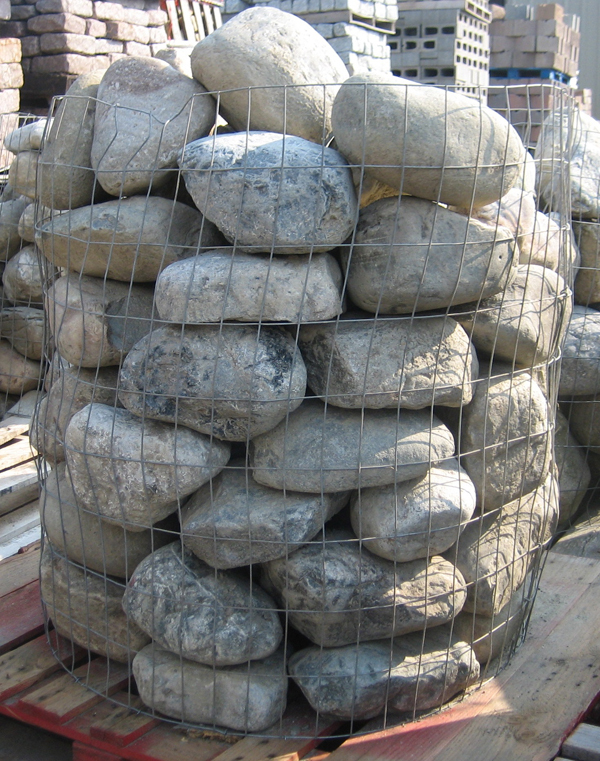 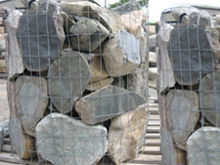 Create an outdoor living environment where you can relax, unwind, and reconnect with nature by designing your landscape with wallstones and boulders in mind. 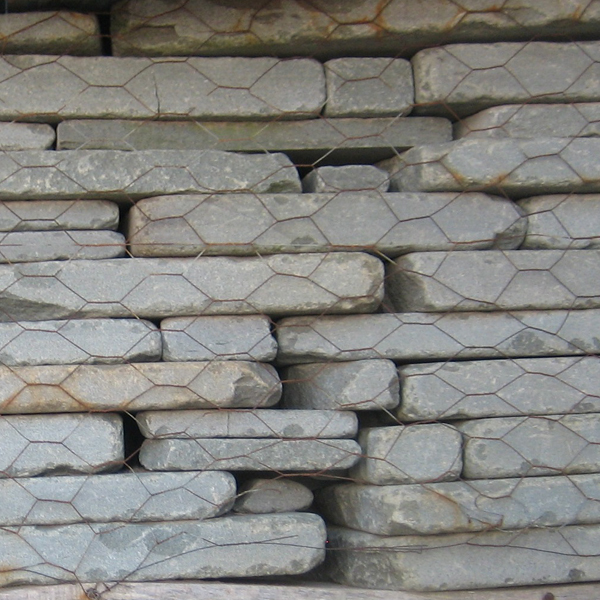 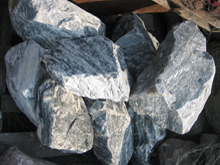 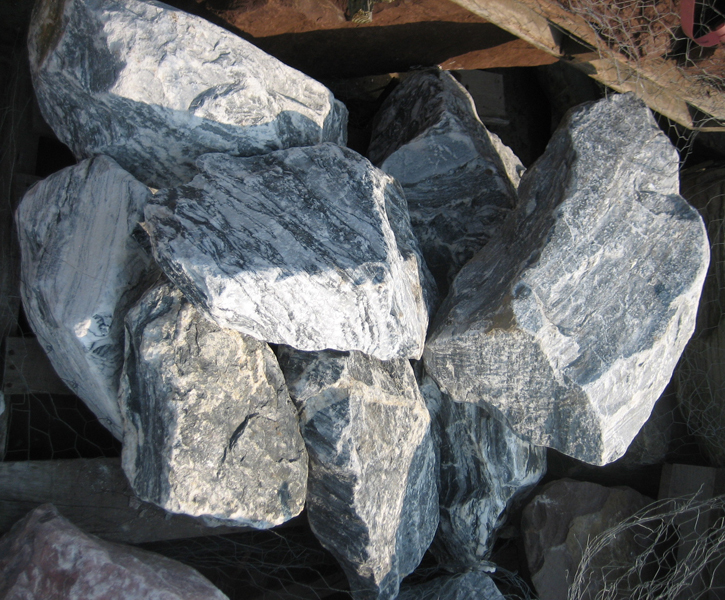 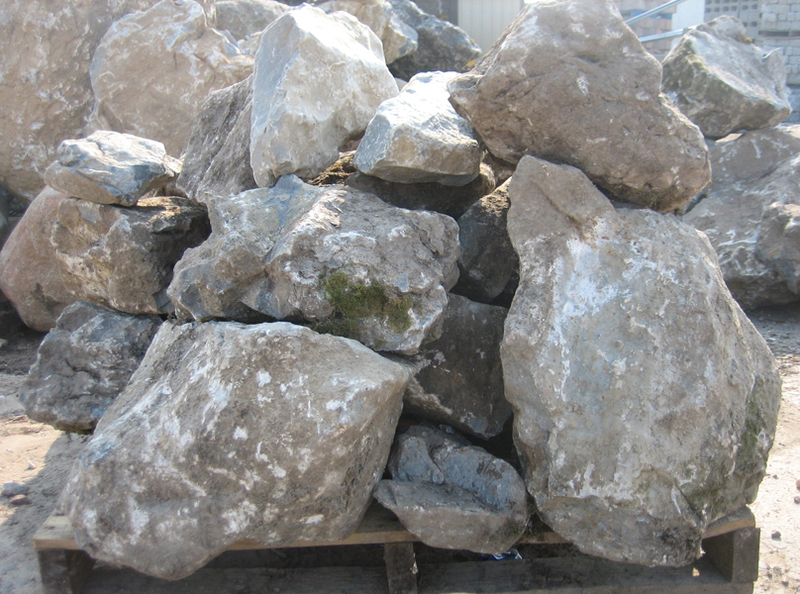 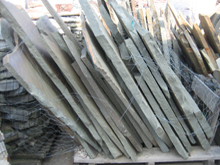 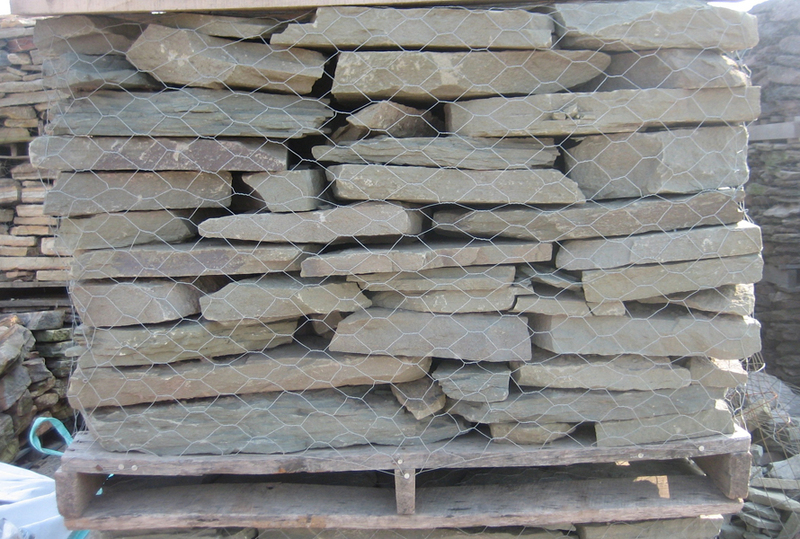 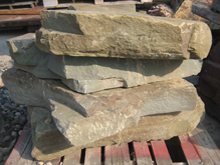 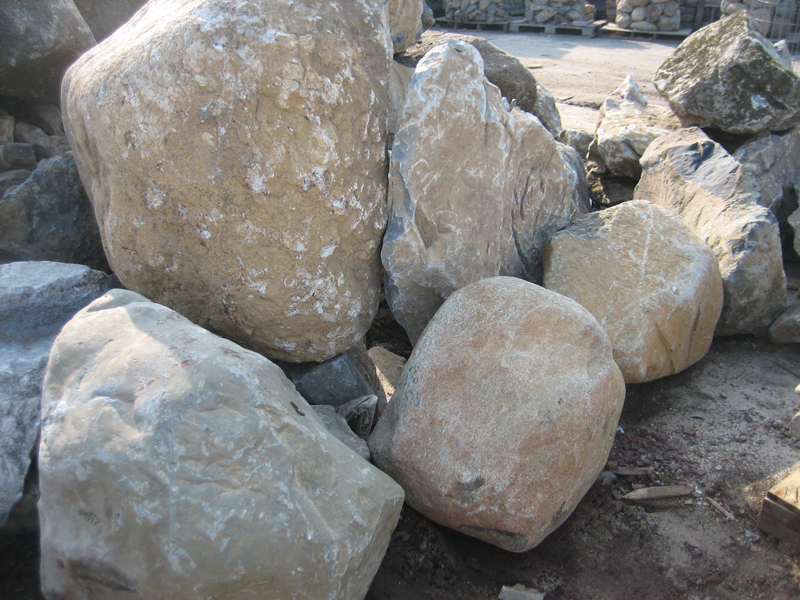 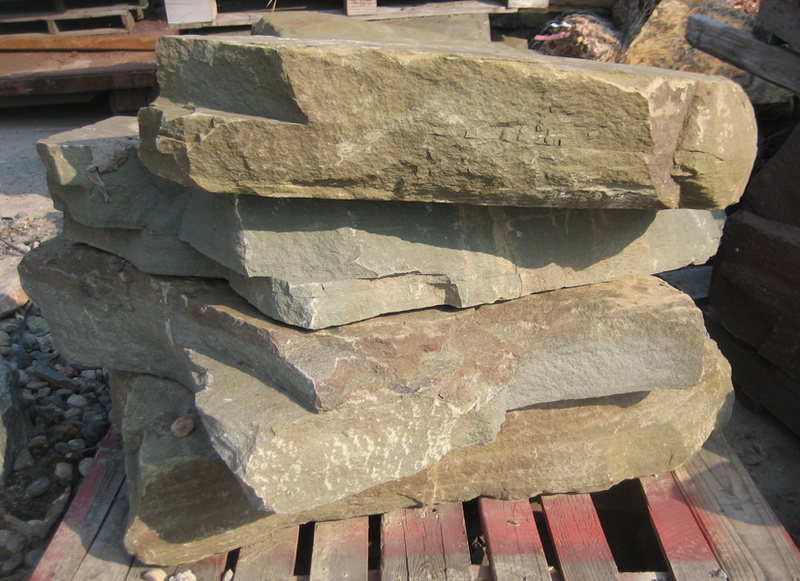 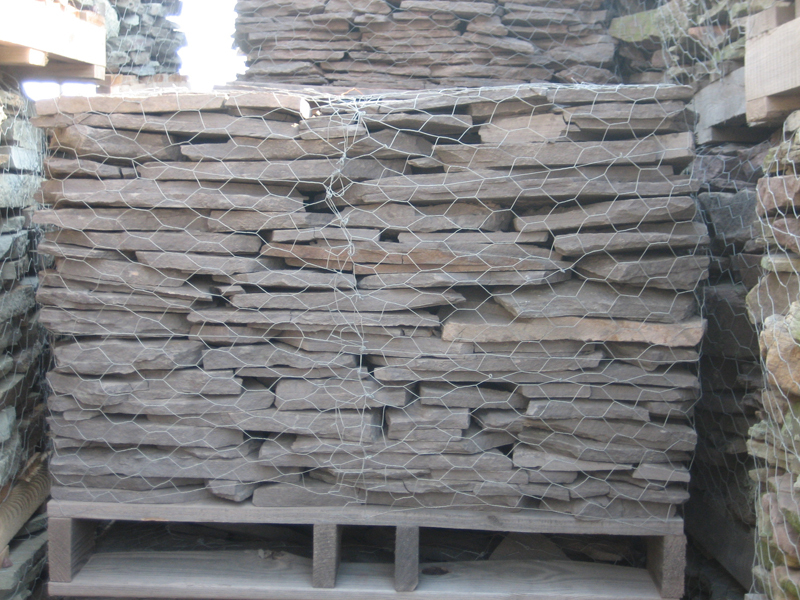 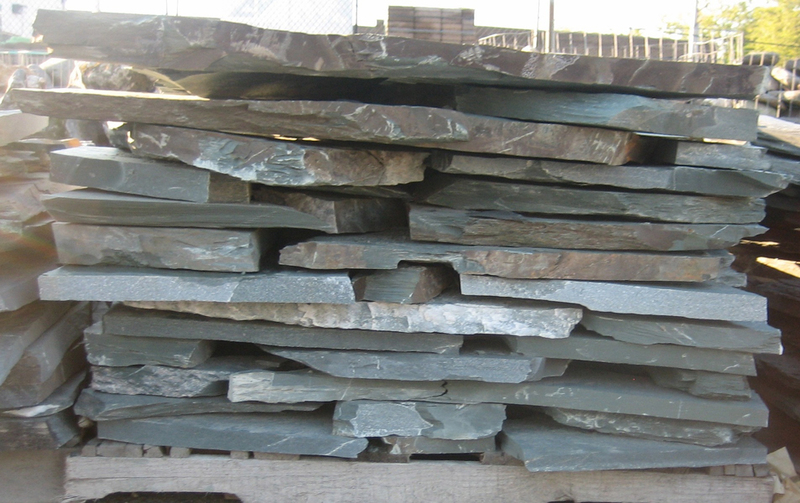 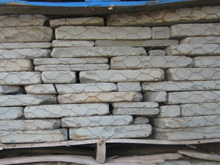 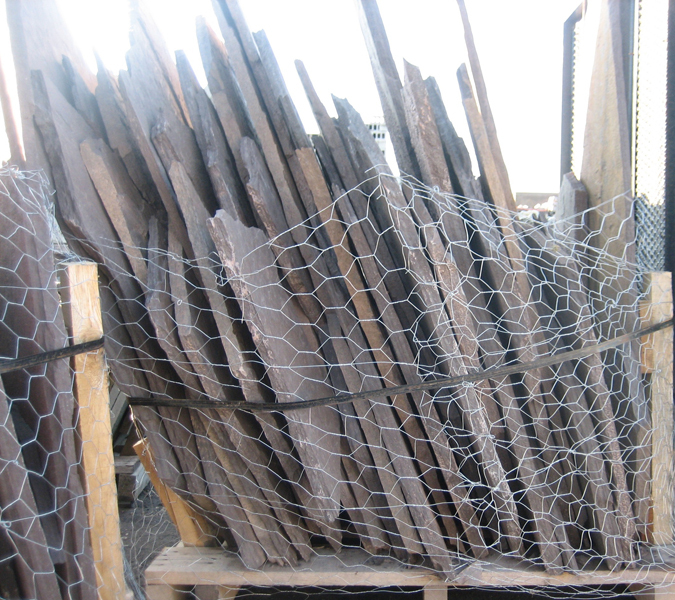 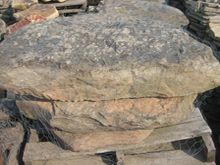 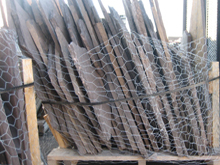 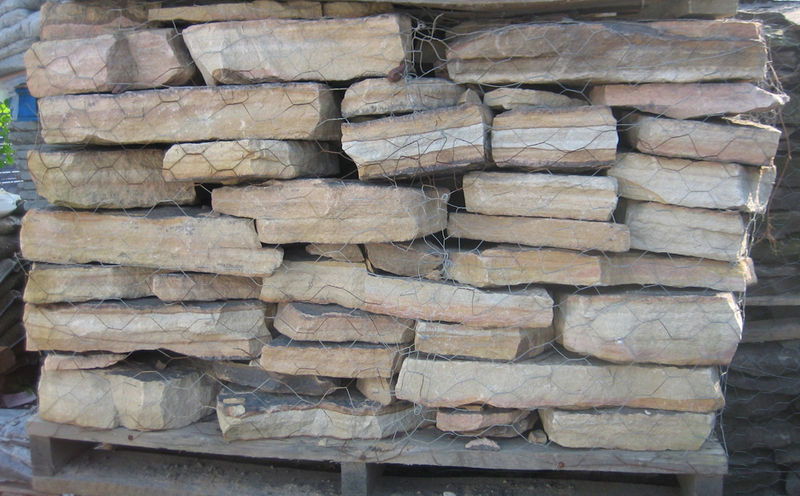 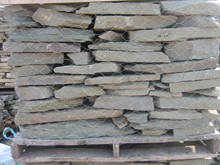 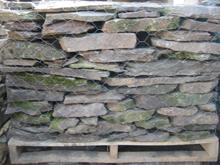 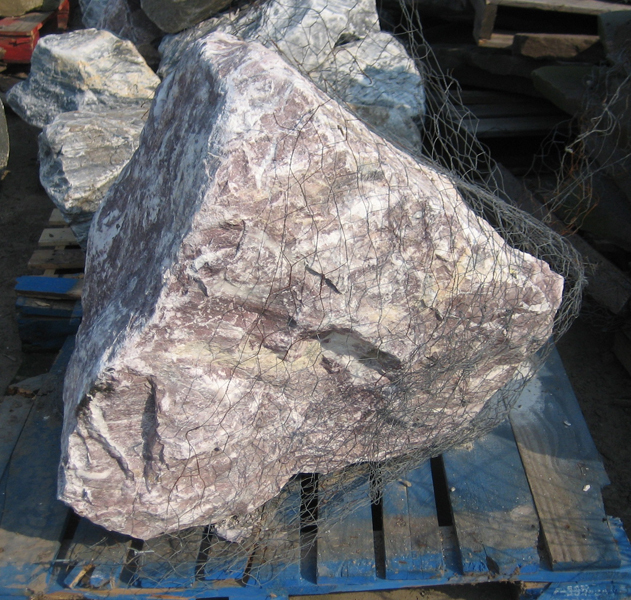 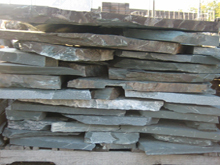 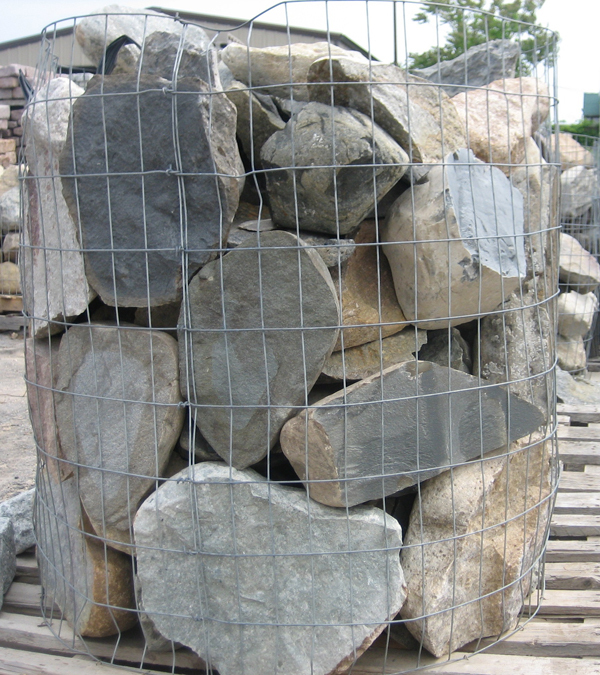 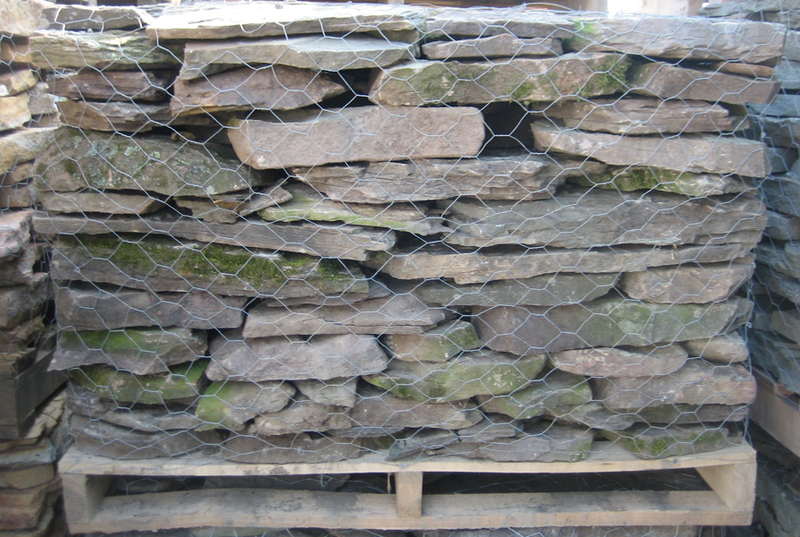 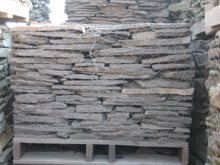 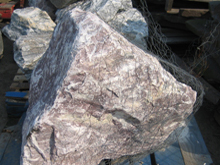 We carry a large selection of rough cut wall stone, as well as pattern cut, tumble cut, and stand up irregulars. 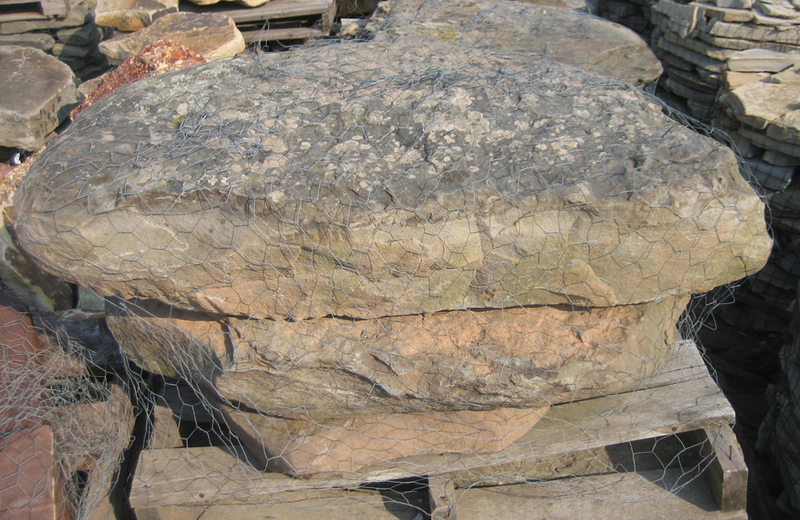 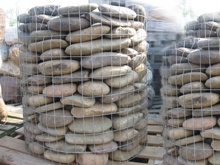 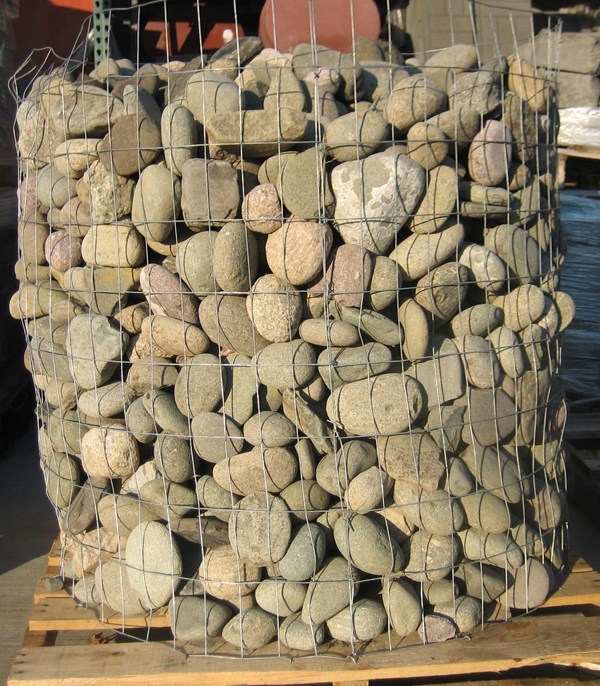 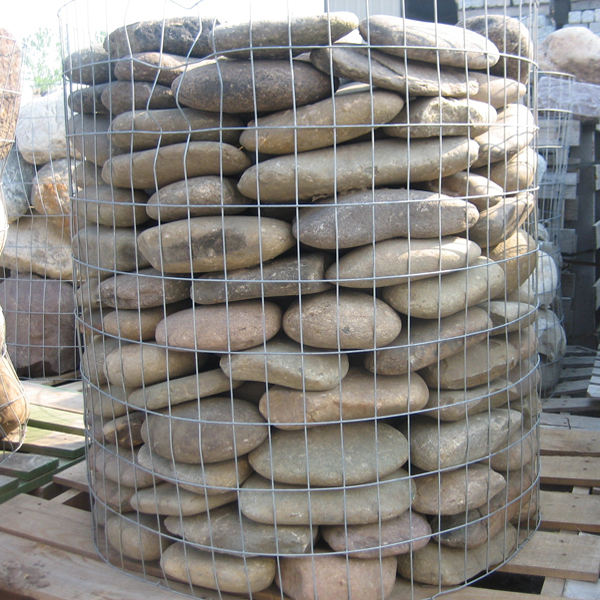 For home or business, existing landscapes or newly designed spaces, our wallstones and boulders are the perfect way to incorporate your personal artistic expression into patios, walks, platforms, driveways, ponds and waterfalls and more. 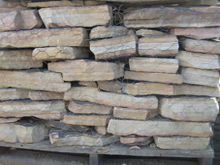 Call or stop by our office for more information.